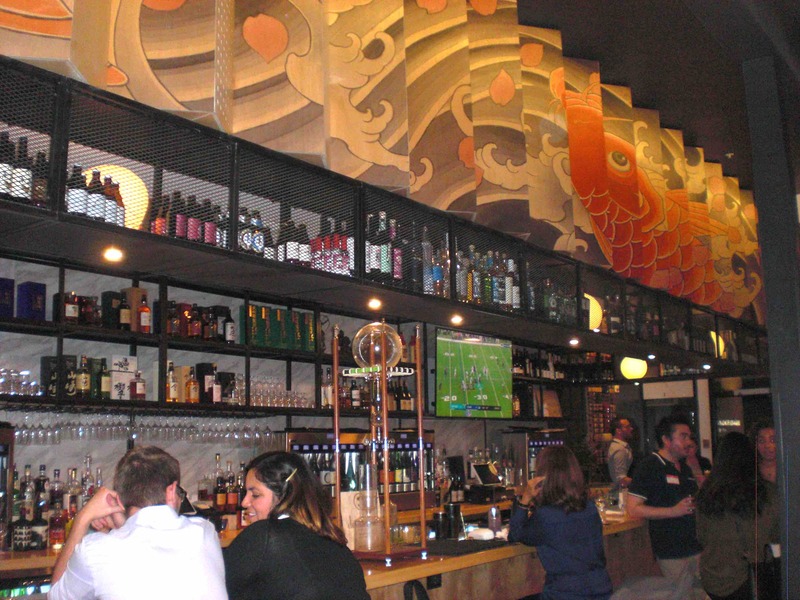 The Japanese American Cultural & Community Center will present “Sip and Savor: An Evening at Sake Dojo” on Monday, April 1, at Sake Dojo, 333 E. First St. in Little Tokyo. Cocktail hour at 6 p.m., dinner at 7 p.m.
JACCC, in partnership with Sake Dojo, invites you to a dinner and sake pairings experience to celebrate JACCC’s Toshizo Watanabe Culinary Cultural Center. Individual ticket: $200; Junmai sponsor: $3,500; Daiginjo sponsor: $5,000. Limited seating. Reservations required. Business casual. Due to the format of this event, substitutions and special dietary requests will not be accommodated. To RSVP or for more information about sponsorship, contact Helen Ota at (213) 628-2725 or [email protected] On the Web: http://jaccc.org/sipandsavor.